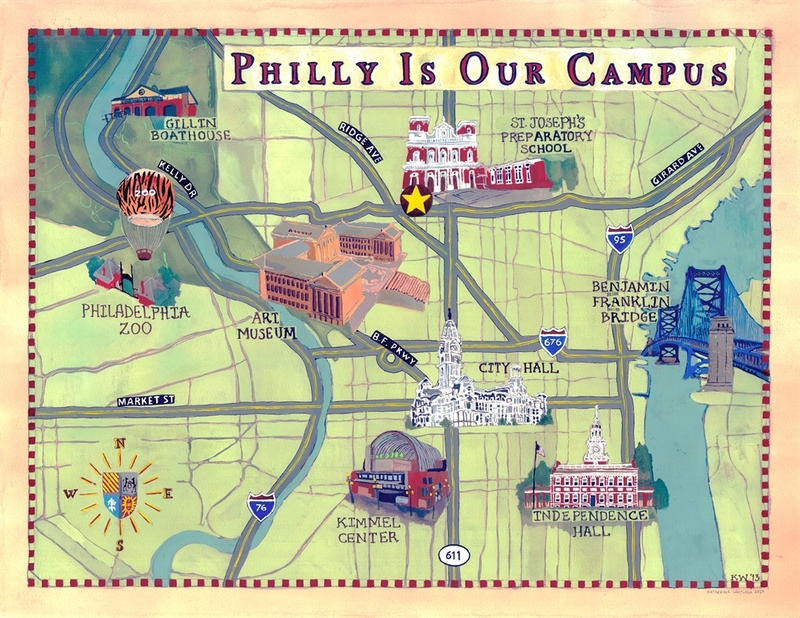 To make a gift to the Prep, contact Jeannie Murphy (jmurphy@sjprep.org). 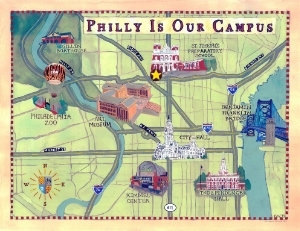 St. Joseph's Prep is located in north-central Philadelphia, between the Schuylkill and Delaware Rivers, just 1.6 miles north of City Hall, 1.4 northeast of the Philadelphia Art Museum, and about 5 miles west of the Ben Franklin Bridge. Click here for general driving directions to St. Joseph's Prep.